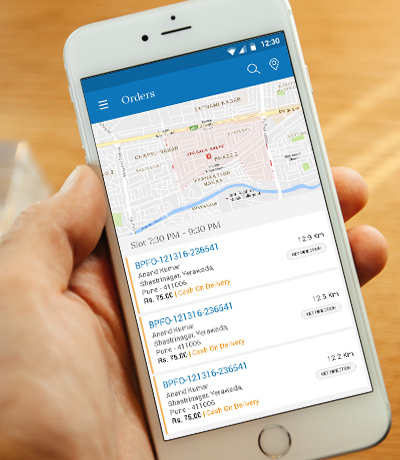 The delivery app will automatically schedule the order as per your customer’s given delivery time slot. 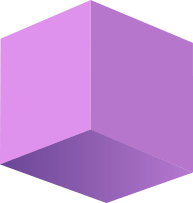 The app will check the next available slot at the time of ordering and let the customer allows to select the delivery slot as per his convenience. It becomes very important for grocery stores as they are dealing with the perishable goods. Our last mile delivery app allows you to build your custom delivery planning logic. It may consist of location wise orders listing, packing & loading logic, delivery boy & vehicle allocation and etc. The app will check the order delivery location zip code and search for vehicles to transport the goods on that zip code. The delivery app supports real-time GPS tracking through the integrated Google Map which helps you to know the exact location of your delivery boys while they are in-transit. You can monitor the real-time delivery status of all assigned orders to a delivery boy and give him an instruction if necessary. Our app smartly handles the delivery related uncertainties like return, replacement, cancellation and etc. The last mile delivery app smoothly connects to the backend customer service when the customer isn't available in house or denies to accept the order or asking for replacement. Customer service staff communicates with the customer and resolve the delivery related issues through the backend console. We’ve taken everything we know and put to use..
Our last mile delivery app enables you to manage the delivery boys from your web-store's backend console. 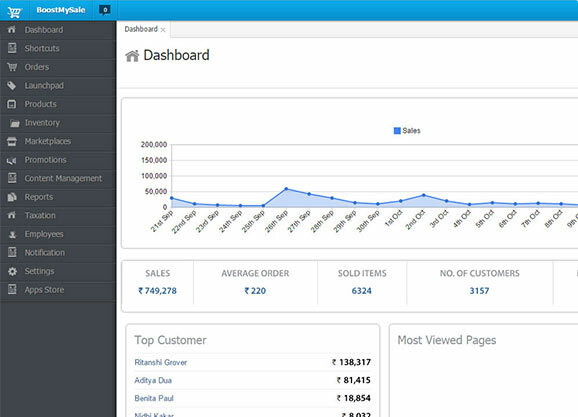 You can easily create your delivery boy accounts and see their availability status in real-time. Also you can assign vehicles to your delivery boys for delivering the orders right to the customers' doorstep. We help of our smart and innovative delivery app, you can easily define your delivery zones and assign your delivery boys & vehicles on that zones. 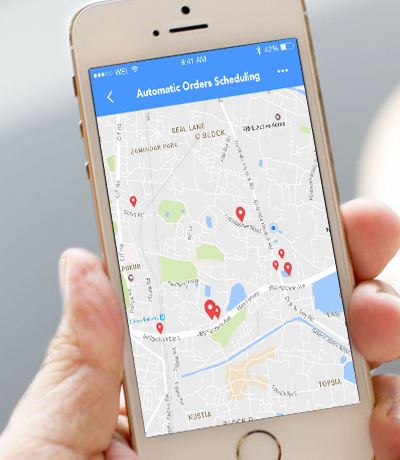 The app will automatically check the availability status of your delivery boys & vehicles and assign them when the new orders are coming from that zone. 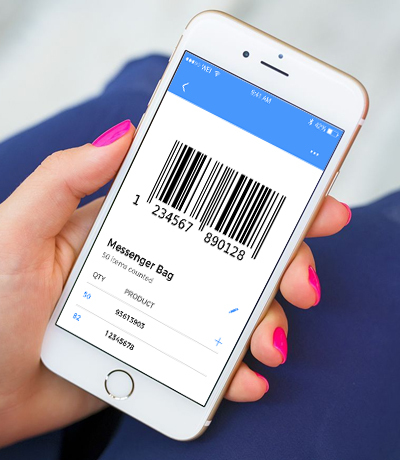 Our intelligent delivery app will allow you to integrate 3rd party tools for barcode scanning of your products at the time of GRN entry. It's the easiest way to count your inventory quickly and efficiently while creating shipment just before dispatching the orders. Our last mile delivery app has a 'Check In' button which enables the delivery boys to confirm the start time of their journey for delivering the assigned orders. It helps the system to change the order status in real-time and notify customer regarding the delivery. The last mile delivery app is an in-built feature of the BoostMySale. It means - the delivery app is already connected to the BoostMySale's order & inventory modules and you can seamlessly create the shipment and deliver your orders all at a stretch. An order can be failed to deliver because of the several reasons e.g. the customer isn't unavailable at the time of delivery, or the customer denies to accept the order or some item gets damaged during transit and etc. In these situations, our smart delivery app communicates with the application backend and register the delivery attempt into the system. The app will encourage the delivery boy to login to the last mile delivery app and see all active orders that are exclusively assigned to him by the store admin for that day. If somehow an order is modified by the store admin on transit, then it will automatically remove from the active order list and go to the modified orders list. 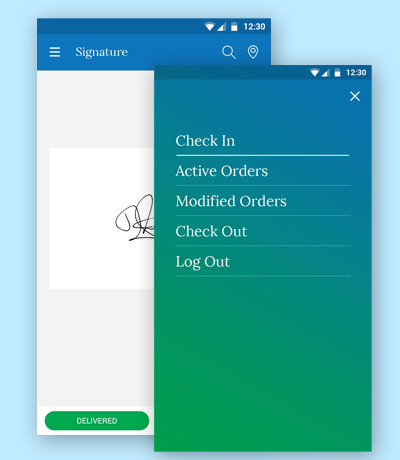 Our delivery app offers e-signature feature which can be used to confirm a shipment has been delivered to the customer successfully. After the entire delivery route is completed, the app will display a summary of deliveries along with the addressee signatures for verification. It's great tool for proof of delivery. 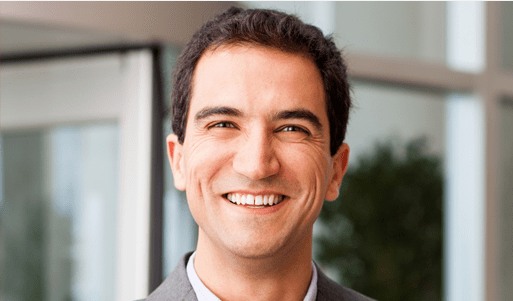 Why choose BoostMySale B2B Commerce? Our easy-to-use delivery app helps you to streamline your order shipping & fulfillment operations and allows you to serve an unlimited number of orders all at once. 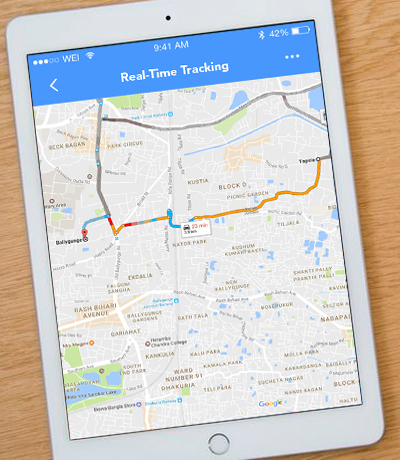 The app enables GPS tracking of your delivery boys and monitor their movements on transit. Our delivery app is the fastest, easiest way to deliver your maximum no of orders to the customers' doorstep. It enables you to automatically create picklist, assign delivery boy and vehicle, create GRN and generate invoice of your orders. Apply your custom delivery planning logic and create shipment of same delivery time slot orders from the app's backend console. It helps you to assign the orders among the delivery boys & vehicles systematically. Delight your customers with faster delivery times and notifications so they can track the entire order journey from your store to their doorstep. With our innovative delivery app integrated right into your online ordering system, you stay in the driver’s seat. Customers will be instantly notified via sms as soon as the delivery boy starts his journey for delivering the order. The app sends a signal to the store backend and the order delivery status is changed automatically. Our delivery app smartly manages the customer's returns, replacement and cancel orders by communicating with the store backend and resolve the issues instantly. With help of your BoostMySale store and its in-built delivery app, you can easily manage the full life cycle of your order processing.